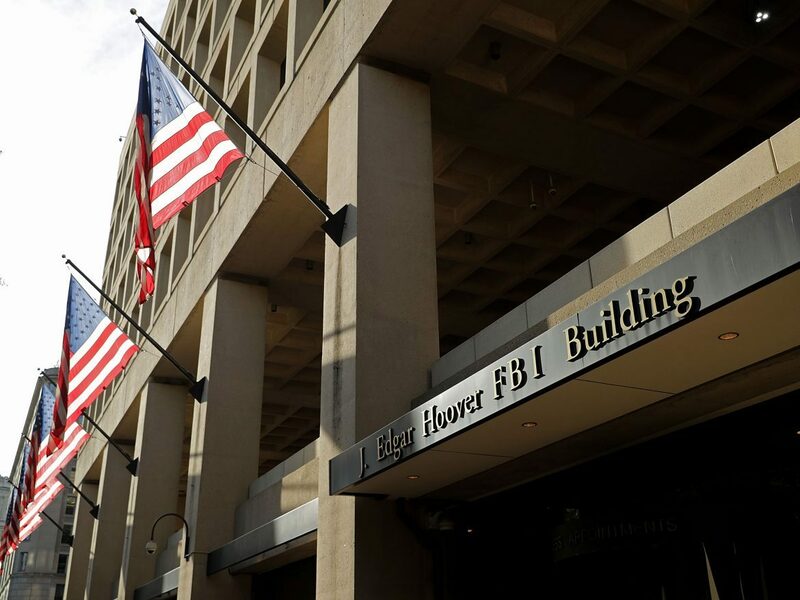 After days of buildup amid a political firestorm, House Republicans released a controversial memo on Friday that alleges the FBI abused its surveillance authority to target a foreign policy adviser to the Trump campaign. The memo also has shed more light on the broader Russia case and confirmed or advanced other aspects of the story beyond the GOP’s campaign against the FBI and Department of Justice. The publication of the memo followed a bruising fight in Washington, deepened a nasty public dispute between the White House and its own FBI and Justice Department, and even sparked rumors of potential firings — or resignations — among senior law enforcement officials. The document alleges that the FBI and Justice Department relied on the unverified Russia dossier compiled by a former British spy, Christopher Steele, to obtain court approval for surveillance on Trump campaign foreign policy aide Carter Page. All of those points buttress allegations Republican lawmakers have made for months that the surveillance of Page — and the Russia investigation more broadly — is founded on the dossier, which is at its roots a Democratic political document. “The greater question, first of all, is what’s not in there?” she asked. In other words, the FBI and the Justice Department were able to get judges to permit continued surveillance because the agencies were able to show that the warrants were producing something. But the memo says that was not the case. Instead, it says, overtures by Russian operatives to a junior campaign adviser are what sparked the FBI’s counterintelligence investigation. Court documents have described offers that Papadopoulos received of “dirt” on Hillary Clinton and “off the record” meetings involving him and other campaign aides and Russian leaders. The memo and the political winds swirling around it have pitted parts of the Trump administration against itself in a bizarre — and very public — fight. The FBI and Justice Department, which are both led by appointees of President Trump, have clashed with the White House over its release, warning of factual inaccuracies and potential harm to national security. The White House may have other motivations: The president has told friends that he believes the memo will help undermine special counsel Robert Mueller’s investigation into possible coordination between the Trump campaign and Russia, sources close to the president have told NPR.